You know we love children’s books around here, right? There are the books like Love You Forever and The Giving Tree and Someday that echo the sentiments of your heart and teach lifelong lessons. And make you sob like a baby. Then there are the books that just genuinely resonate with children, despite that they may not change the world with their message. If the illustrations are captivating too, then you’ll find a true classic that is beloved by children and adults alike. These are the books that Eric Carle writes. “The Very Hungry Caterpillar”, “Brown Bear, Brown Bear, What do you Hear?” and “From Head to Toe” were among the books we read over and over (and over and over) again as my kids grew up. I was excited to see a new book from Carle, “The Nonsense Show”! This is one of the first times I can remember reading an Eric Carle book for the first time, and I was initially surprised by my reaction. As I read it through initially with my son, I found myself thinking, Huh. Not much to this book, is there? A rabbit pulls a person out of a hat and a mouse chases a cat. This the kind of nonsense that happens on each page, accompanied by Carle’s signature style of animation. The more I read it though (because true to form, they were enthralled with every page and wanted to read it repeatedly), the more I watched all three of my kids fall in love with it, the more I realized the above sentiment. This, like many other Eric Carle books, is a work of art. It’s beautiful, silly, and wonderful. Sometimes books, like movies or TV shows, are just entertainment – and entertaining it is. 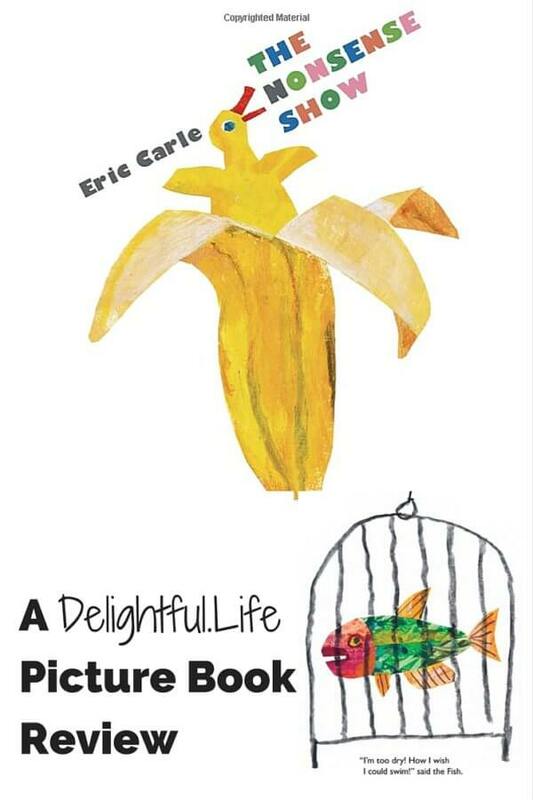 What’s your favorite Eric Carle book? Leave a comment below! 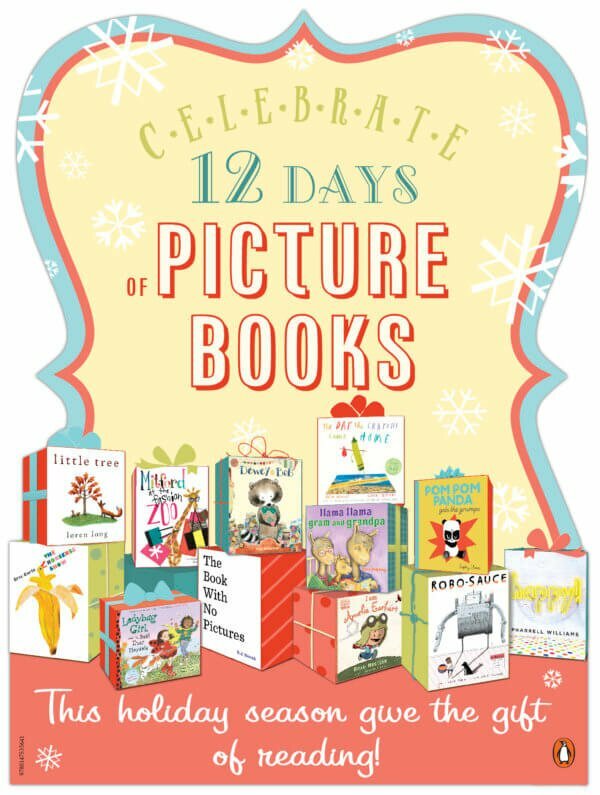 Don’t forget — Penguin Young Readers is giving away dozens of books during their “12 Days of Picture Books” sweepstakes, including at least 10 copies of The Nonsense Show! To get in on the fun, head on over to their Facebook page. Even if you don’t enter on a particular day or don’t win, there are lots of great stories being shared on their page this month!